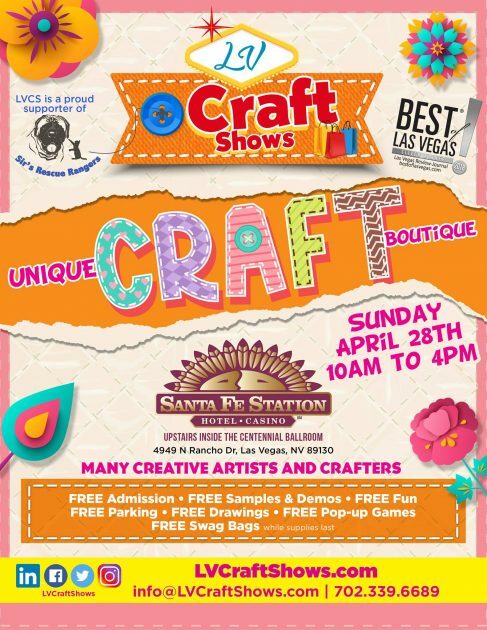 Good Charlotte rocked Fremont Street in 2017 and the band is back as part of the 2019 Downtown Rocks free concert series. 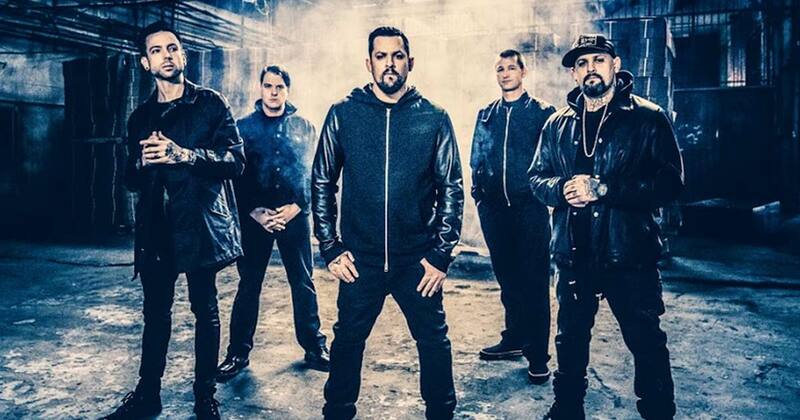 Catch Good Charlotte perform a totally free show on May 24, 2019 at 9:00 p.m. on our 3rd Street stage (at the intersection of The D, Four Queens and Fremont casino). 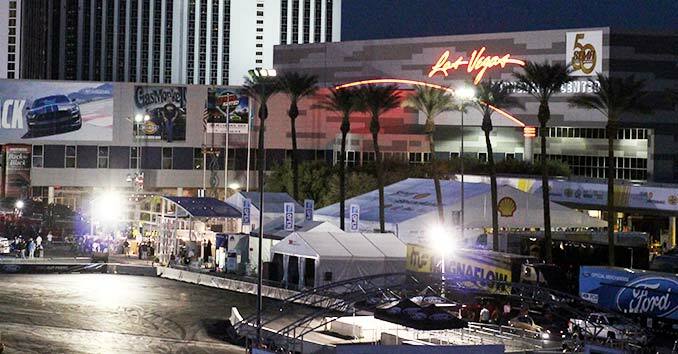 Are you looking for a place to watch some good music in Las Vegas this summer? 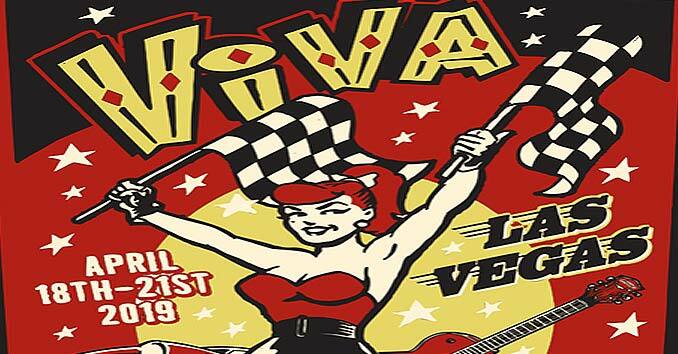 The Fremont Street Experience has brought Downtown Rocks, a series of free summer concerts in the heart of downtown Las Vegas at Fremont Street Experience. The Downtown Rocks summer concert series features ticket-free shows by acclaimed artists set against a backdrop of the world’s largest video screen, the world’s largest slot machine (the SlotZilla zipline) and a colorful collection of iconic Las Vegas casinos.